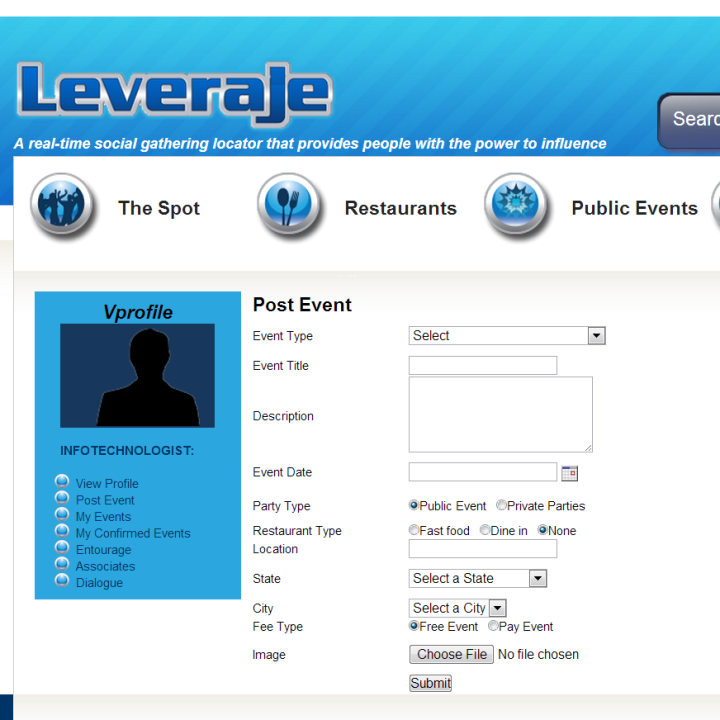 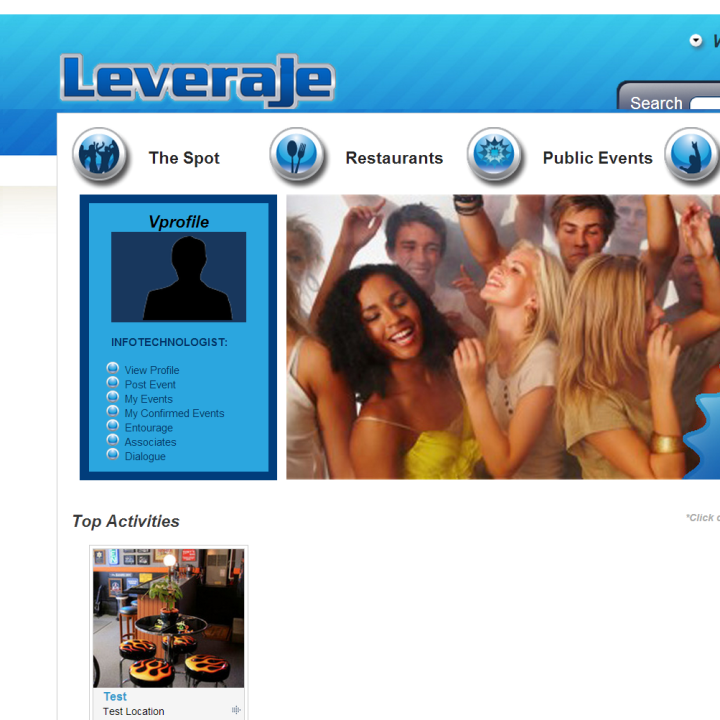 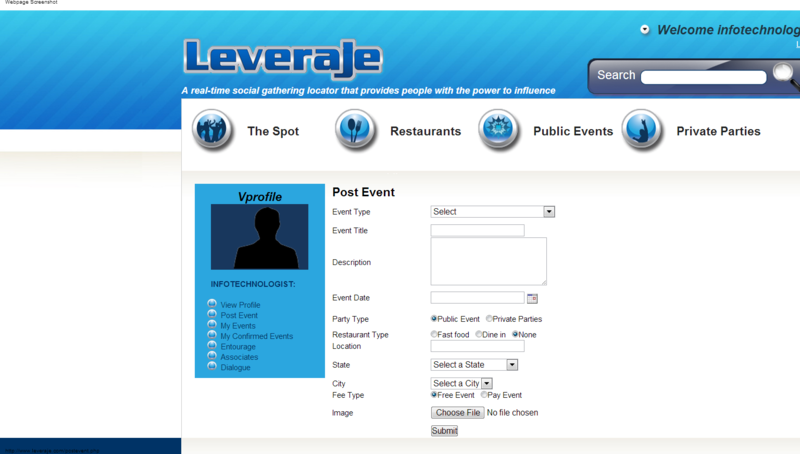 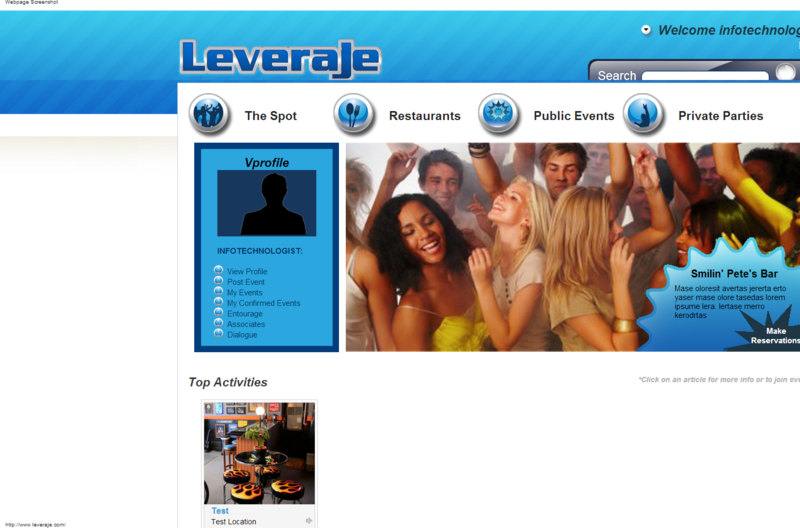 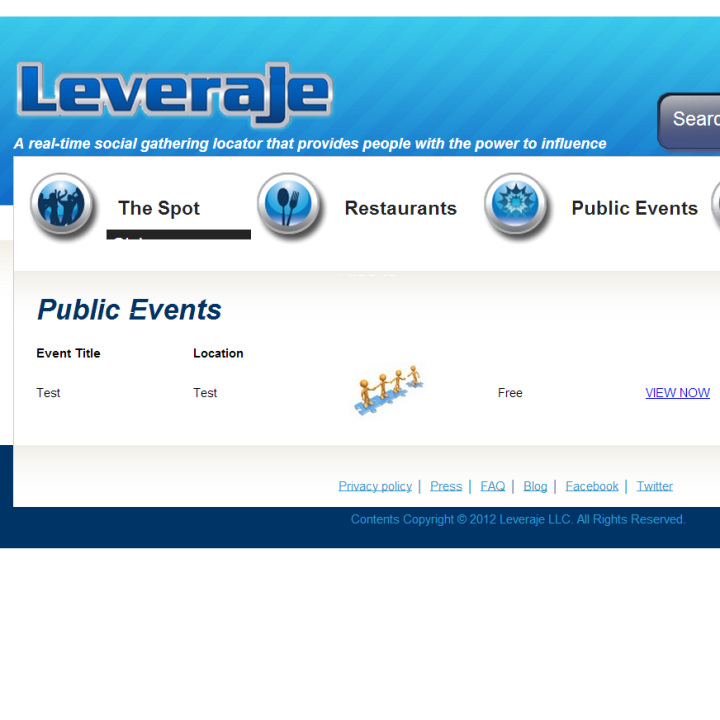 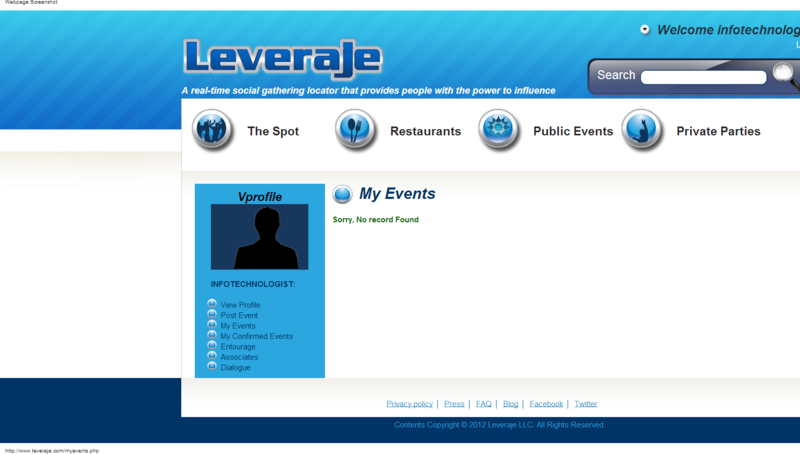 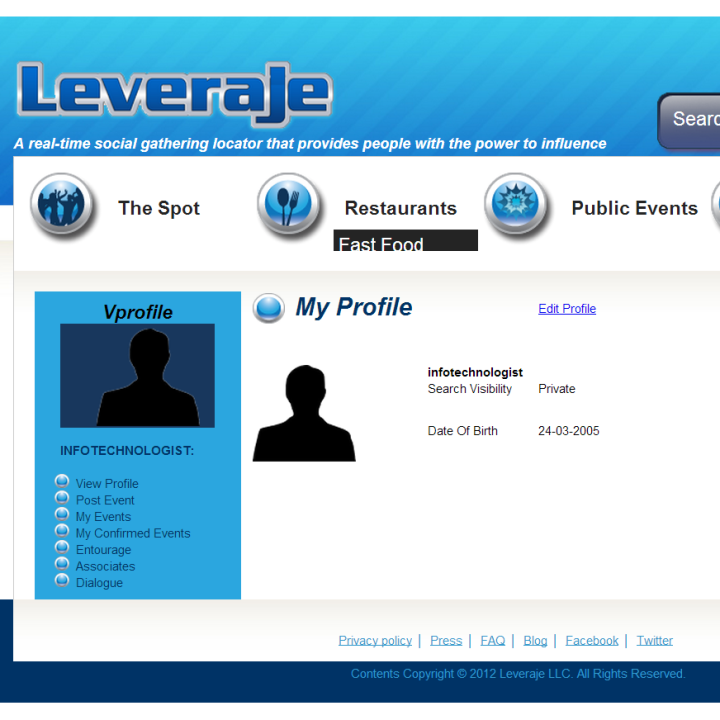 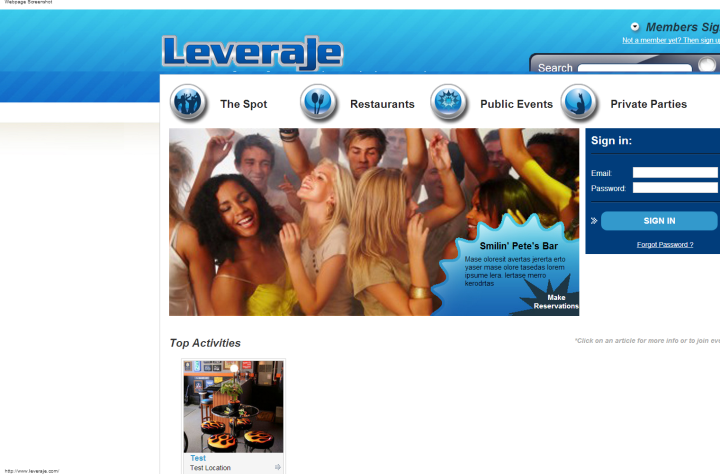 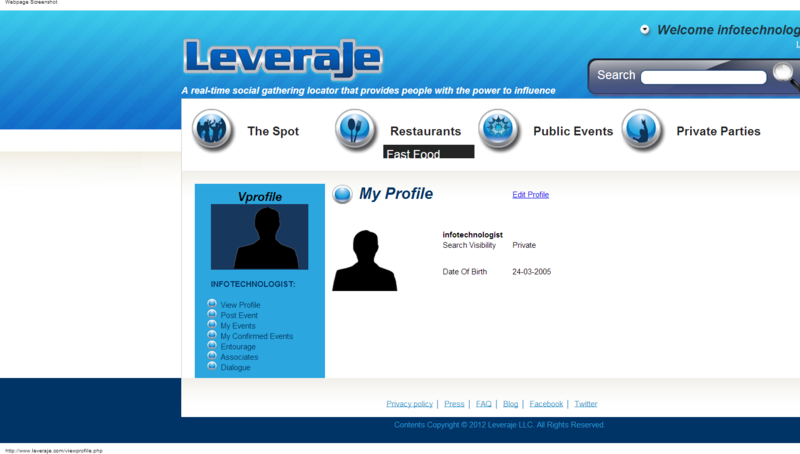 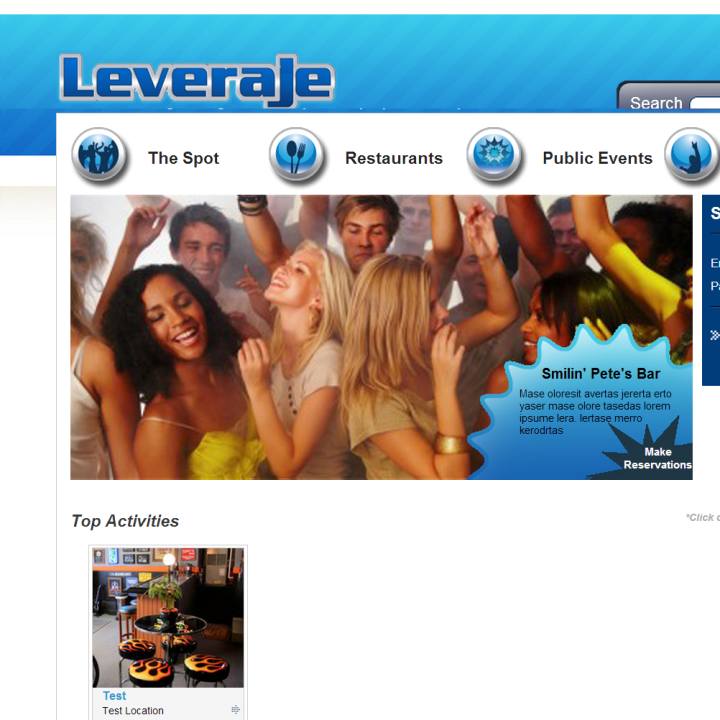 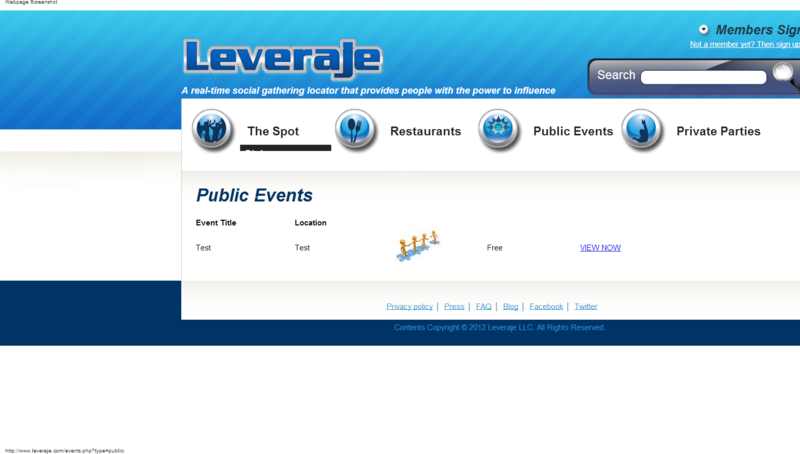 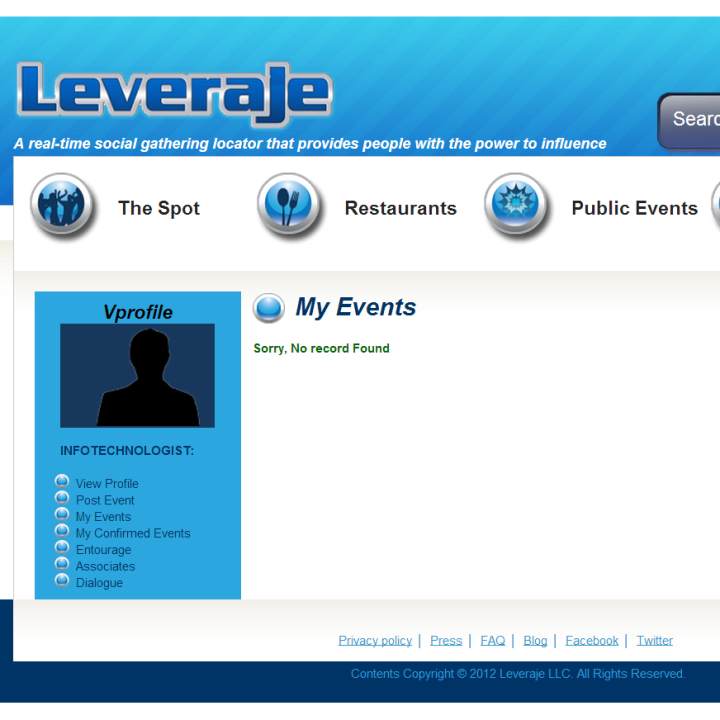 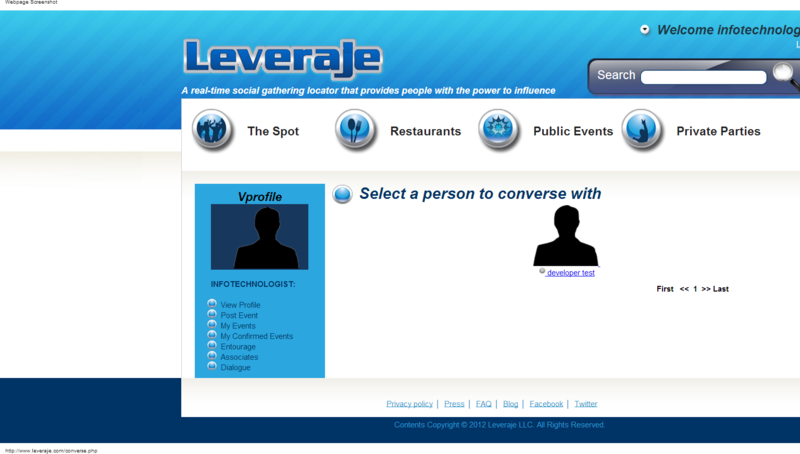 Leveraje was a custom built event style system. 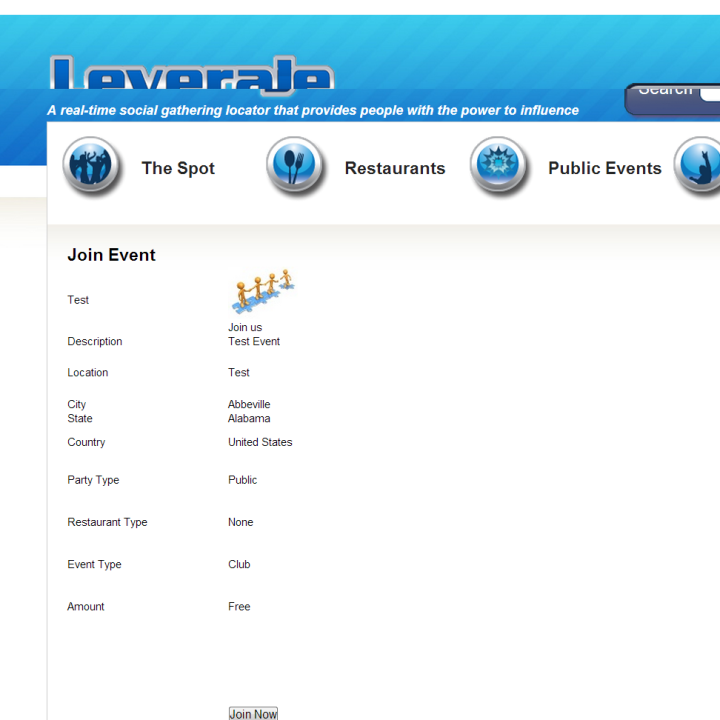 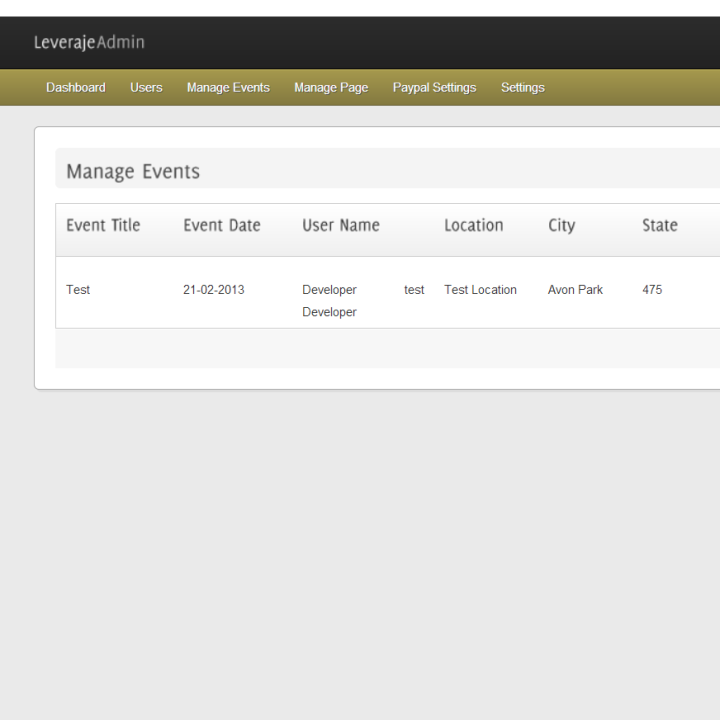 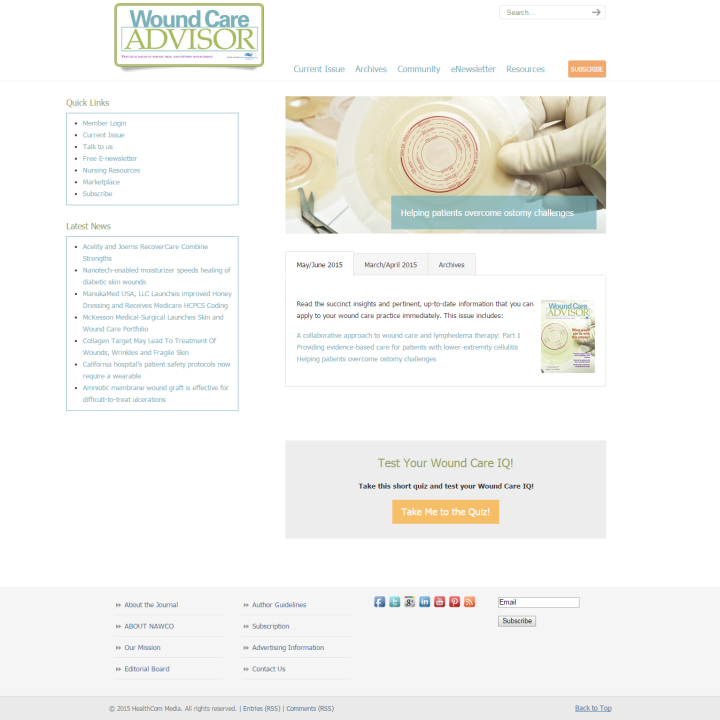 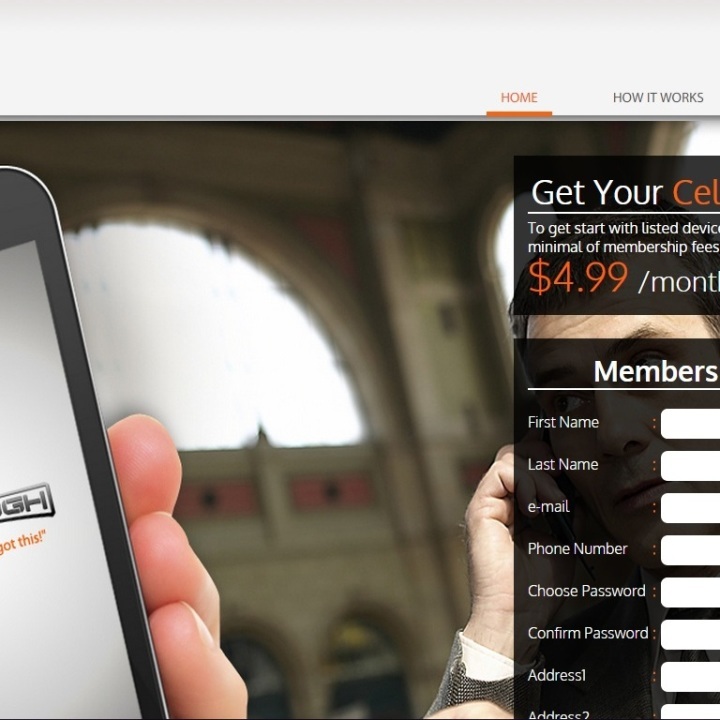 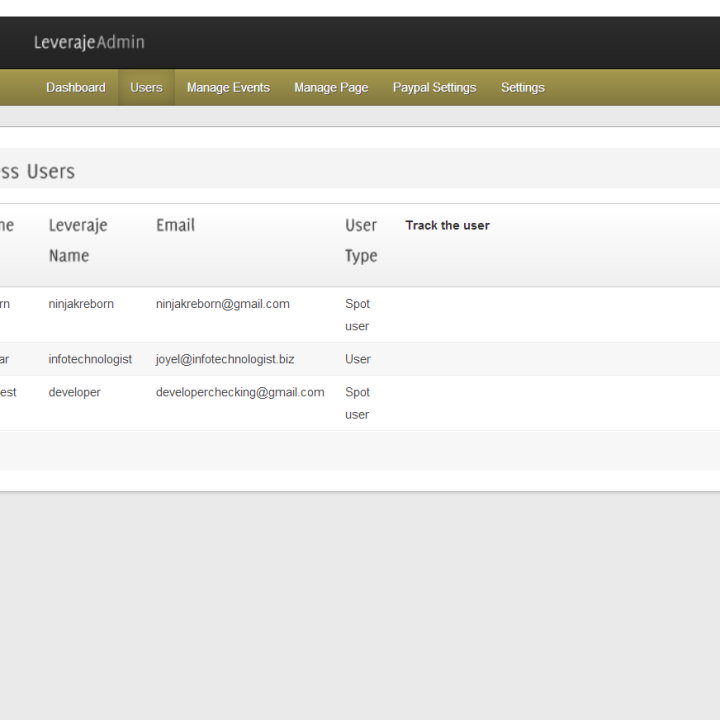 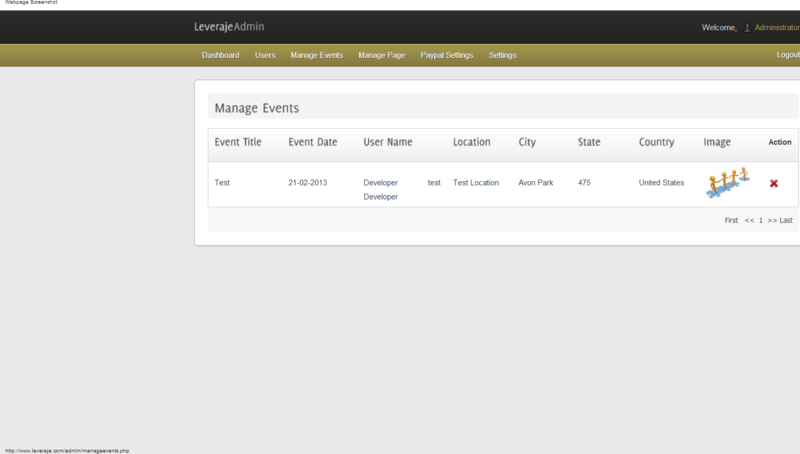 Users can signup for events, that are called “Spots”. 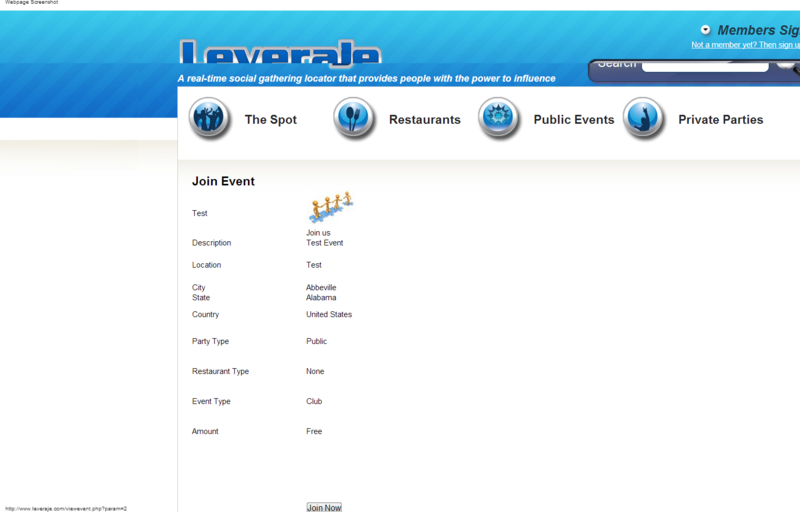 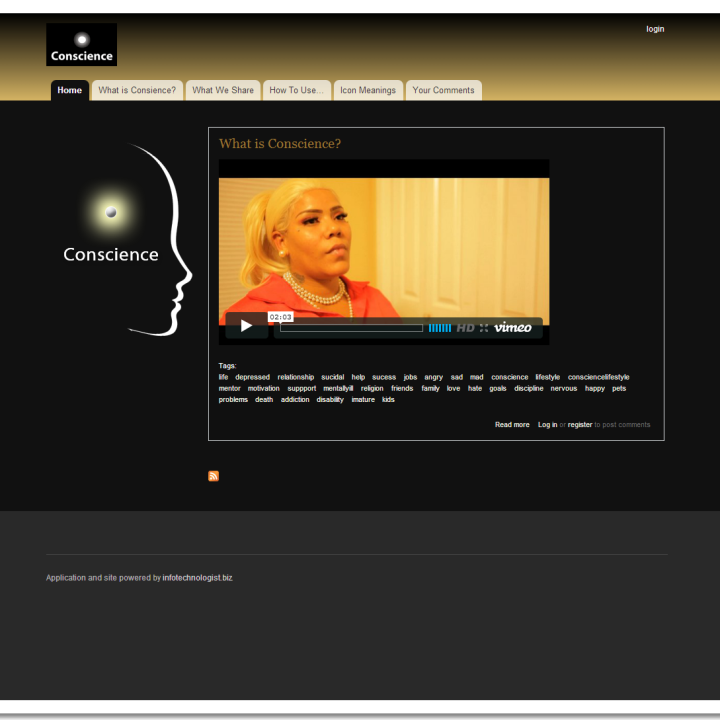 These events allow people to signup, and purchase tickets for the events. 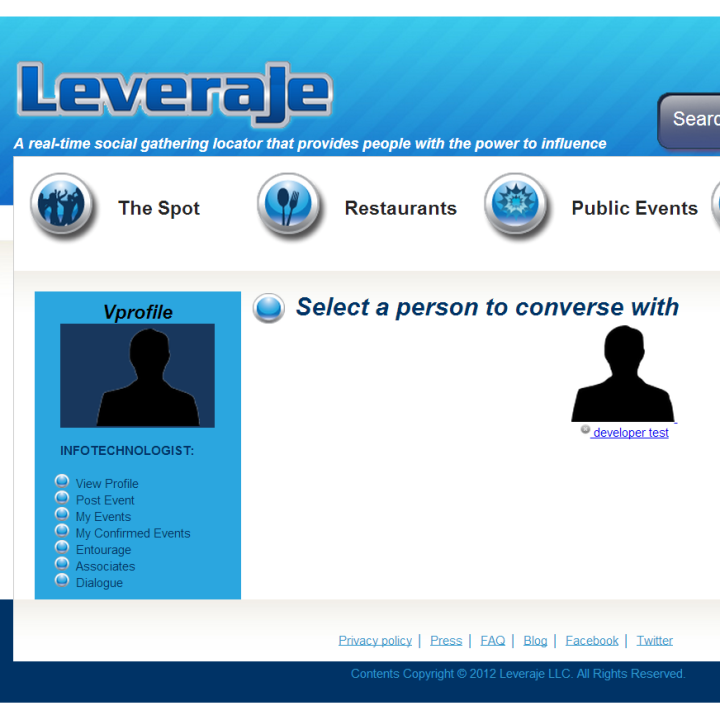 A custom built chatting system was created to allow people in different areas and around different events, to interact with one another. 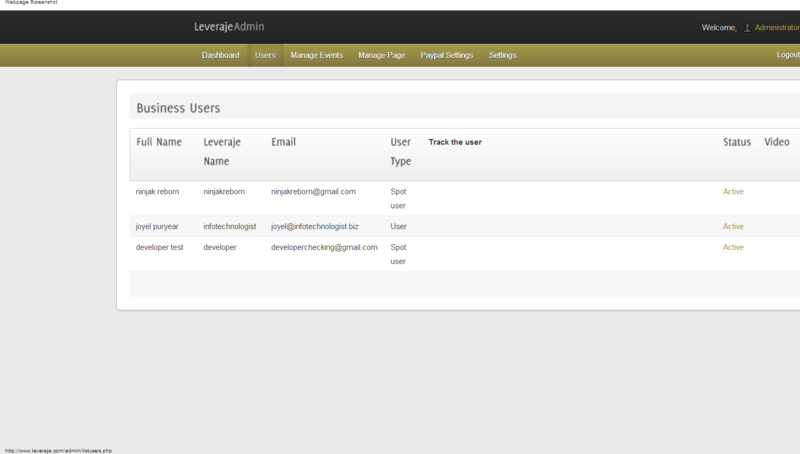 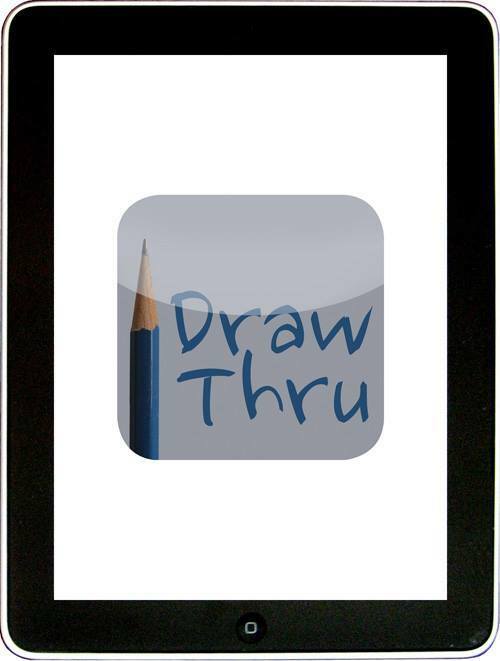 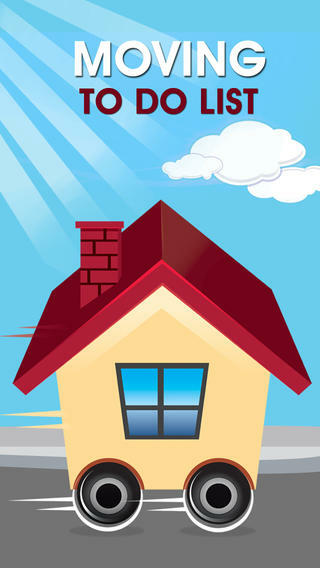 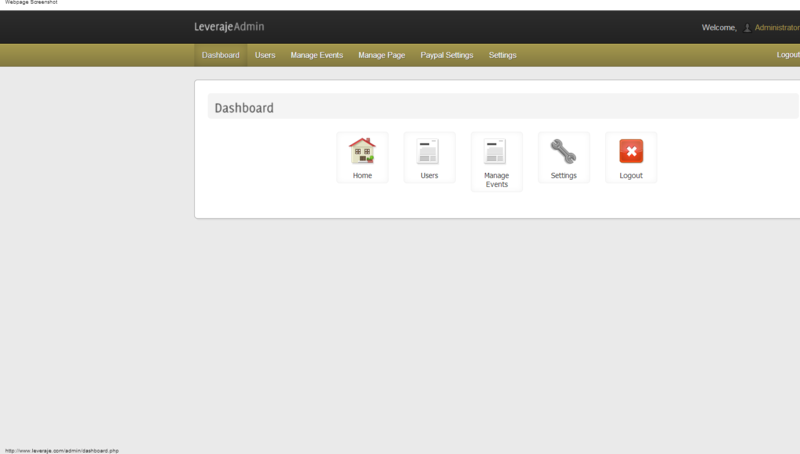 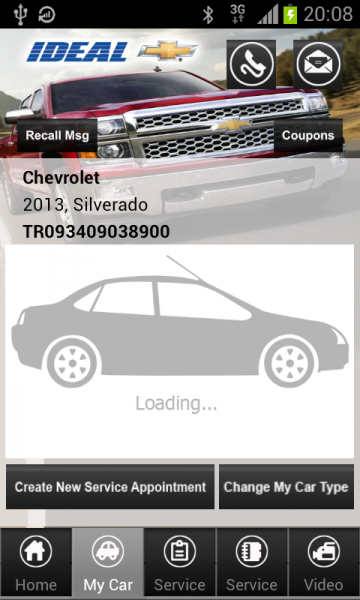 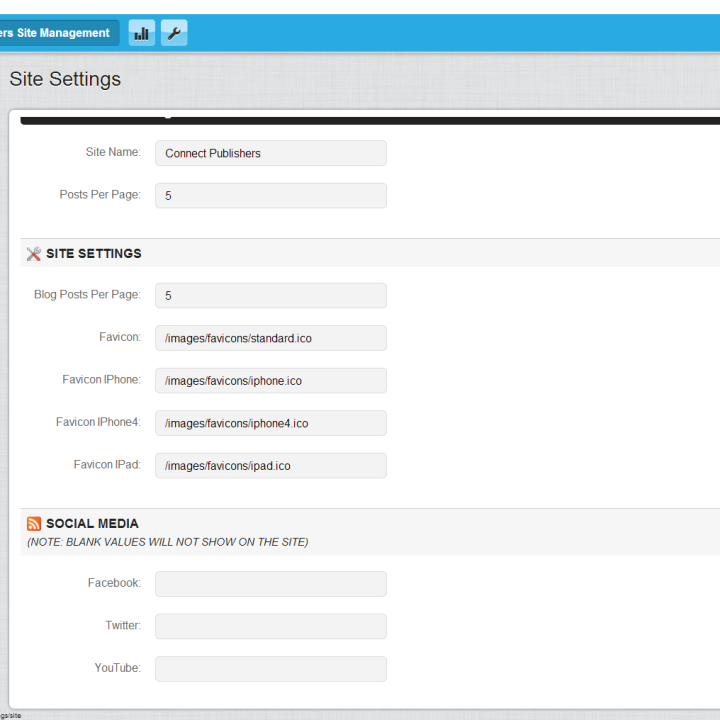 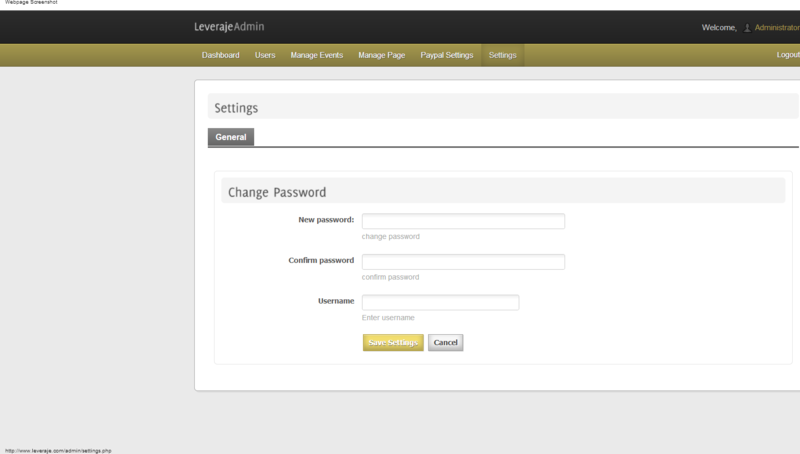 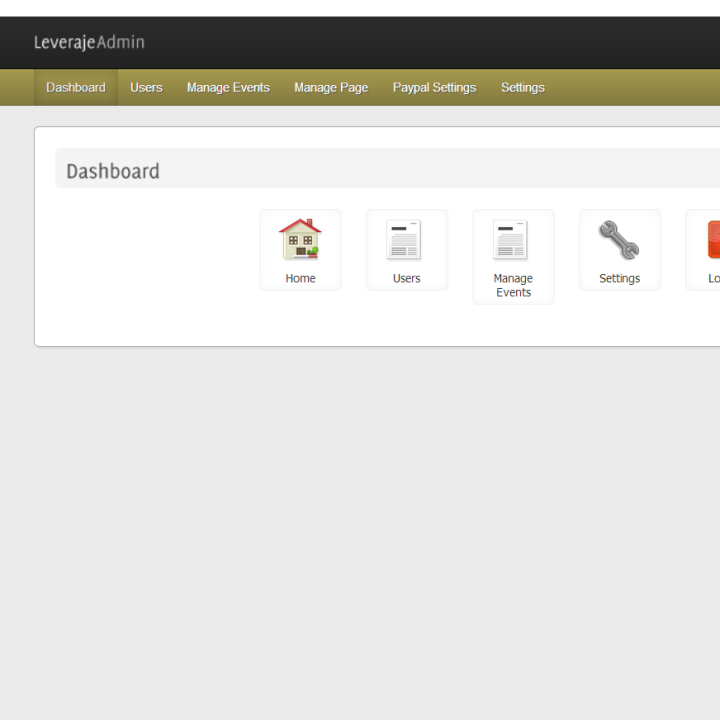 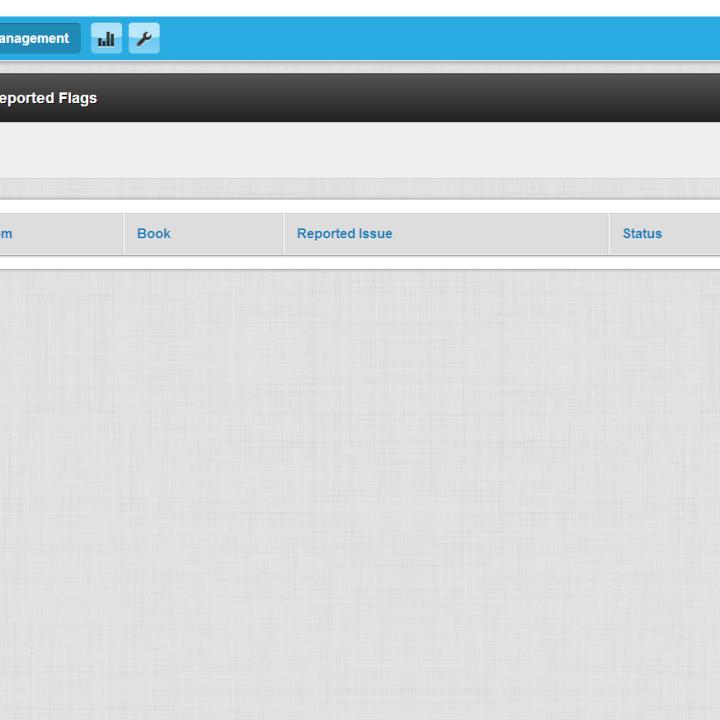 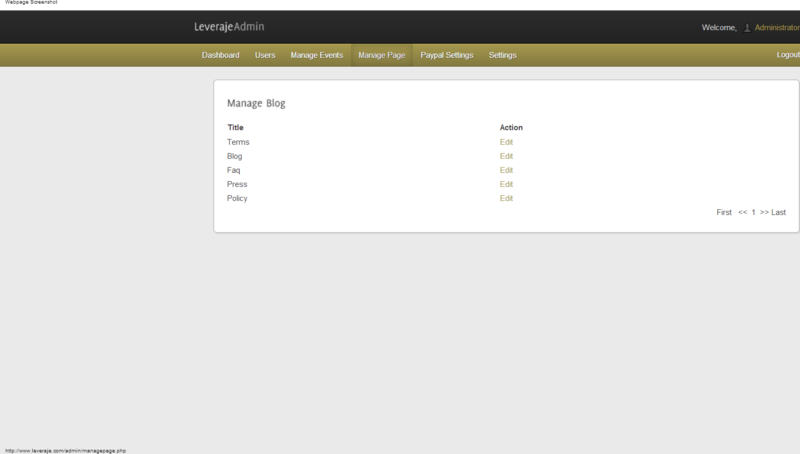 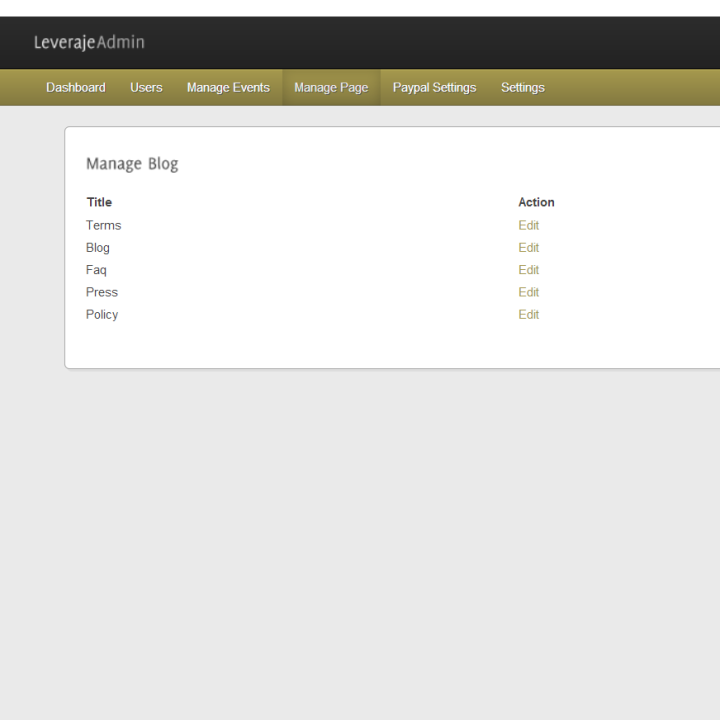 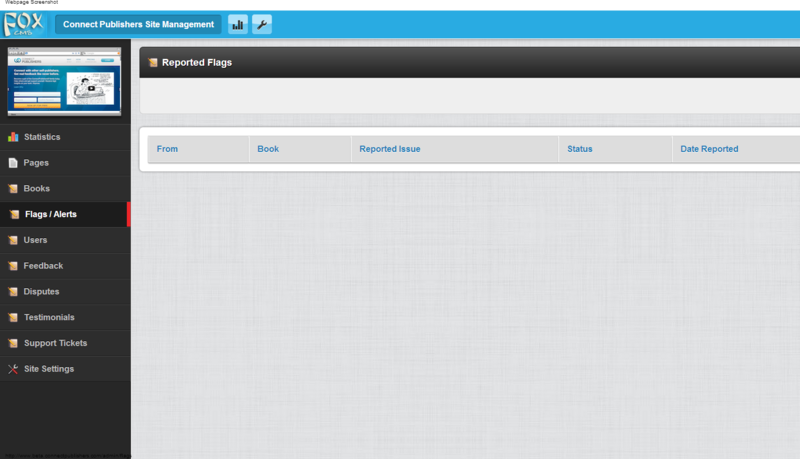 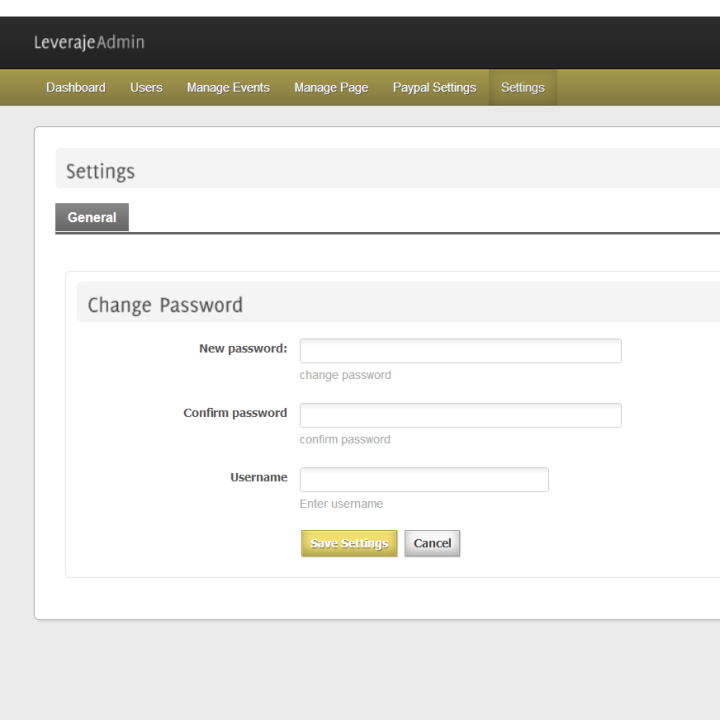 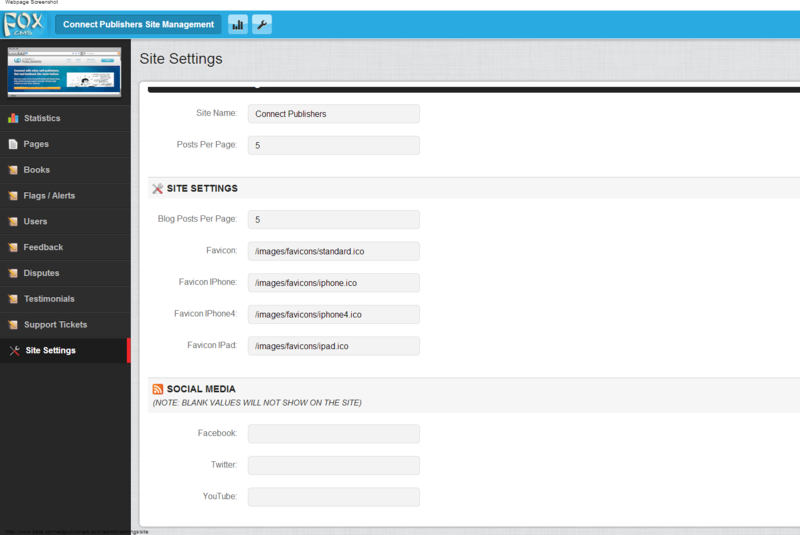 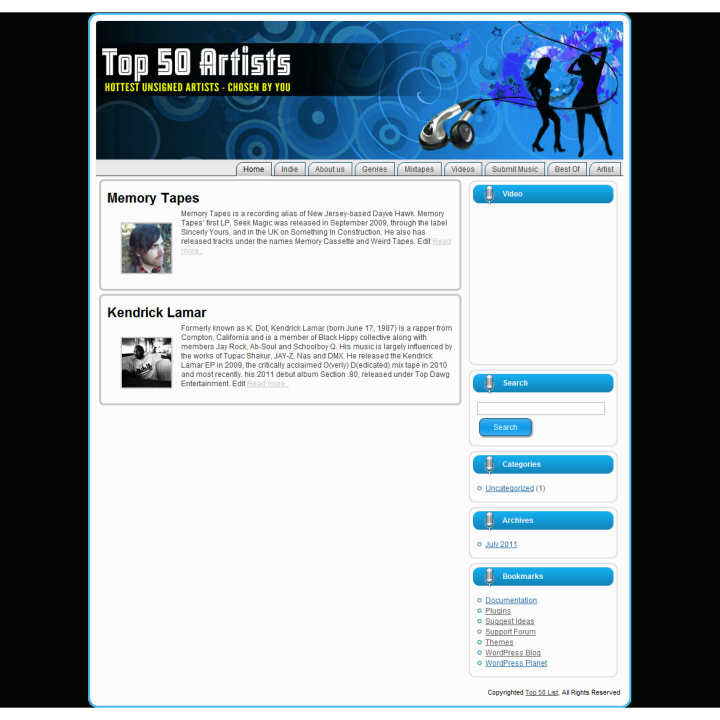 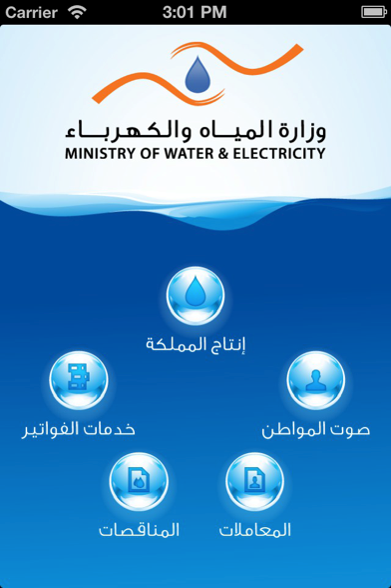 Overall, a lot of custom functionality was built into the system.